Boys Mom or Girls Mom? Are you a boys mom or a girls mom? Maybe you’ve already seen our latest addition to The Mom Collection, our pastel blue and soft pink sweater are a big hit! 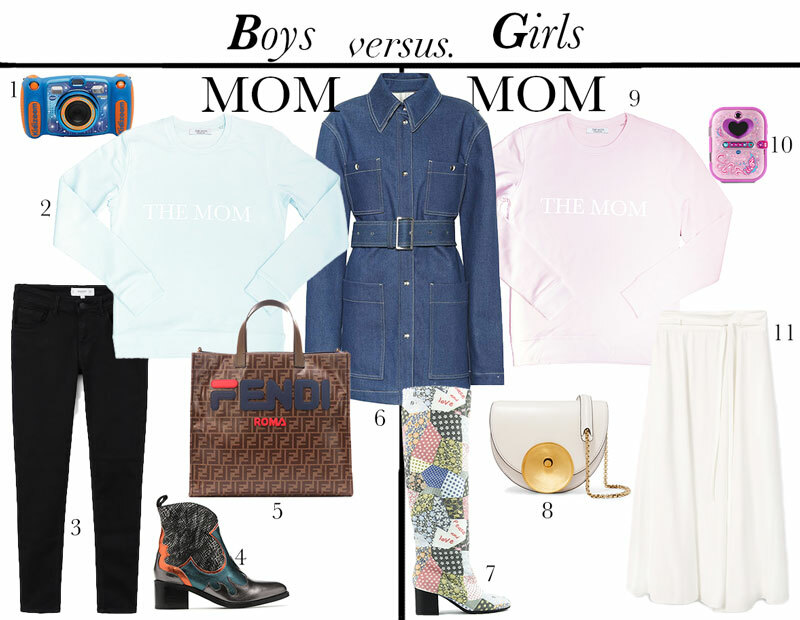 Today we styled two looks for you; one for all the boys moms with the pastel blue sweater and one for all the girls moms with the soft pink sweater! Do you have a boy and a girl? Than the sweaters are perfect to switch it up! Watching the soccer game of your little boy? Support him while wearing the blue sweater! Or a mommy – daughter day? Than the soft pink sweater is perfect! Which look are you going for?